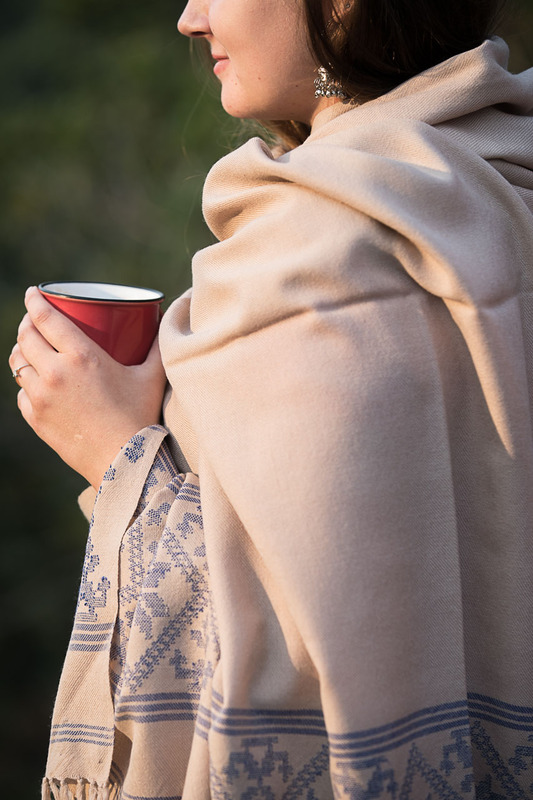 The legendary temple of Durga on Kasardevi hill is situated North East of Almora and is revered by the people of the region as one of the most ancient and sacred sites, which finds mention in the Skand Puranas. 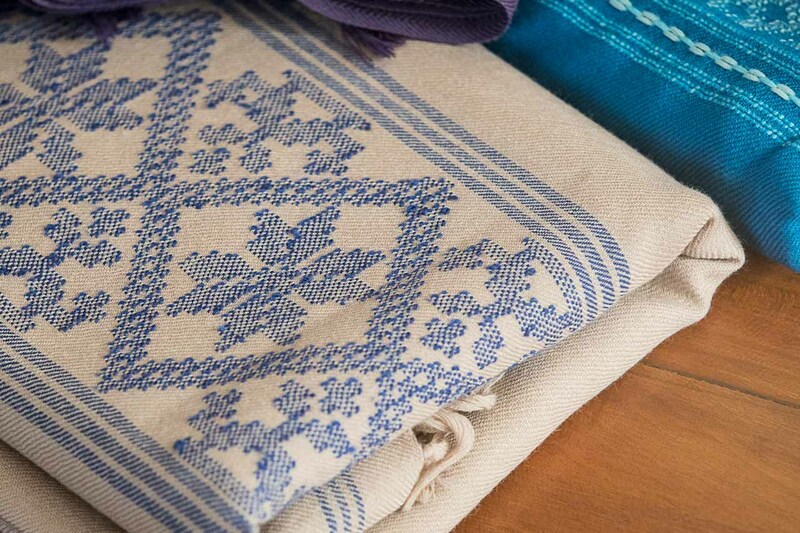 The Kasardevi collection is inspired by the gentle hills and valleys of Almora District and the Panchachuli Women Weavers who come from the 50 villages around Kasardevi. 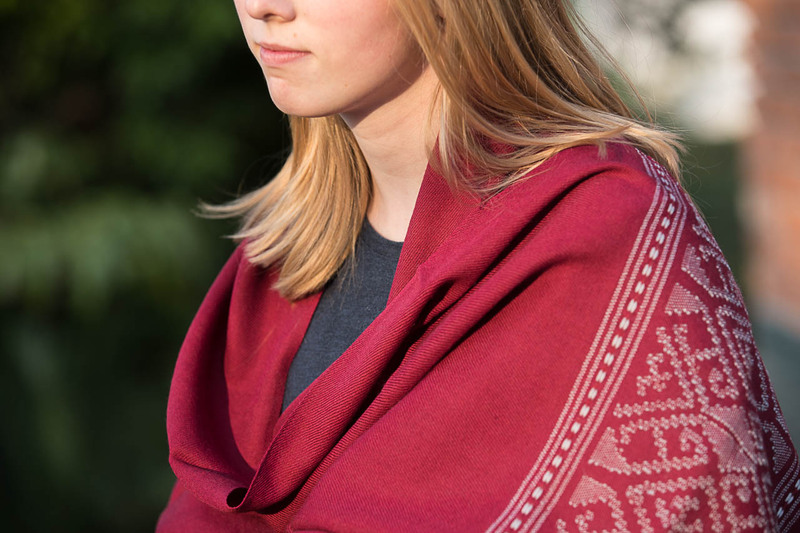 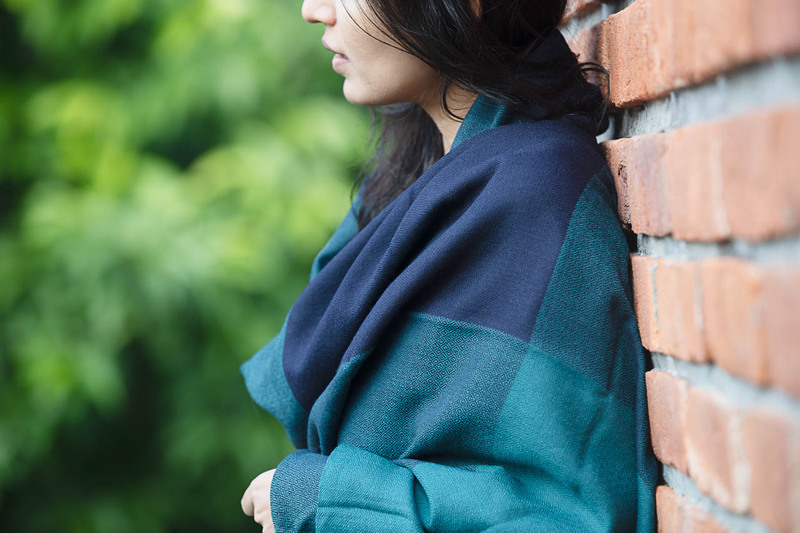 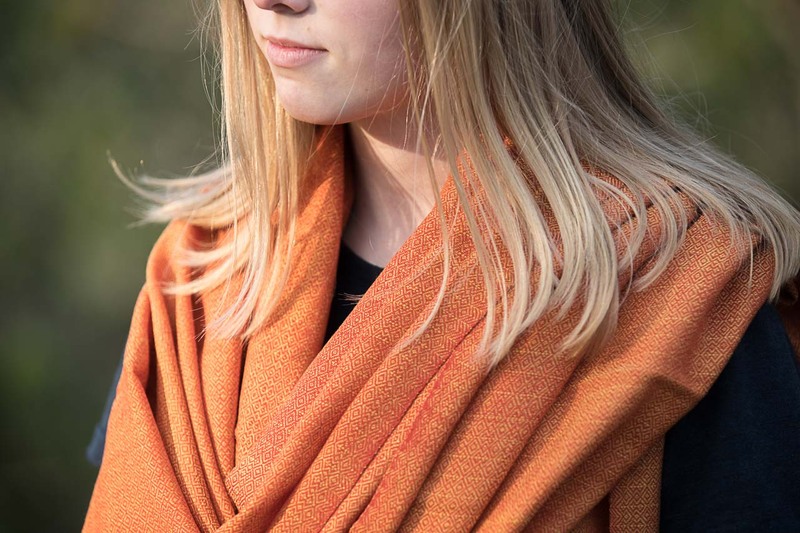 Rich in natural resources like plants used in vegetable dyes, the Kasardevi collection uses fine New Zealand lambswool which we source in white hanks and then dye using local plant ingredients, with the exception of indigo. 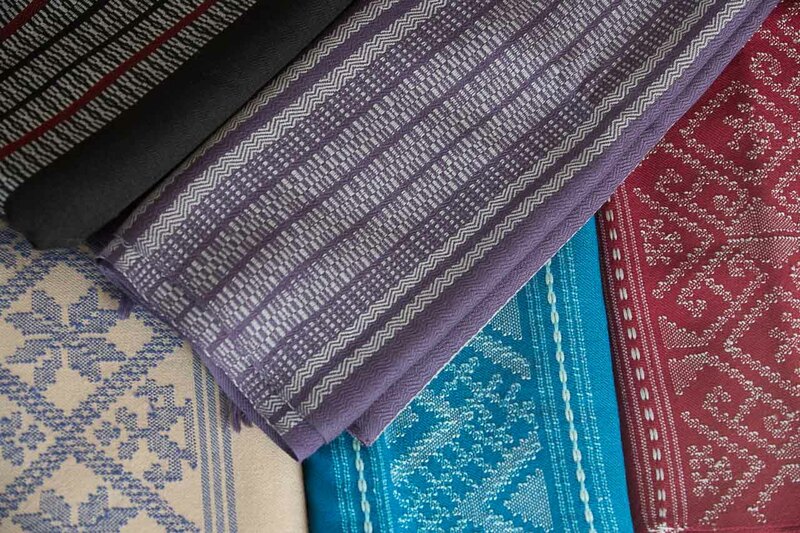 The Shawls and Textiles of the Kasardevi collection are dyed by the regional women of this region using traditional methods; the colours are fast and long lasting.